Even if you don’t have one of these furry friends, chances are you’ve spent some time around dogs. Most people know that dogs are both adorable and smart, but did you know that they can detect some diseases and ease symptoms of depression? 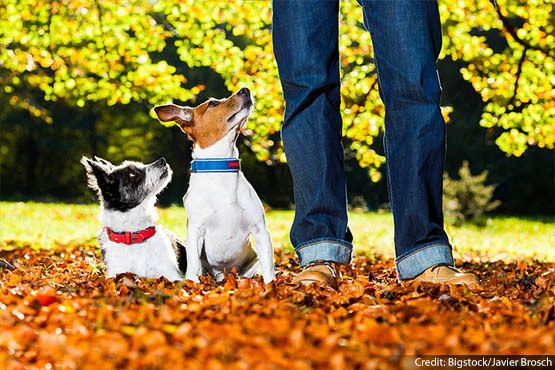 Take the quiz below to see how much you know about dogs. Dogs are the smartest and funnest animals in the world. i had 3 dogs but before valintimes day she died rest in peace lady! I think dogs are all of these things and moore. Dogs are so cute I love almost every dog I see.